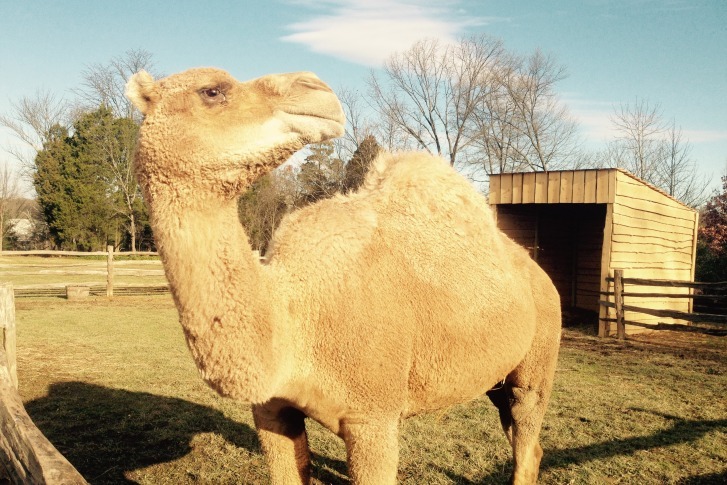 It’s holiday season at Mount Vernon, which means it’s time for Aladdin the camel. 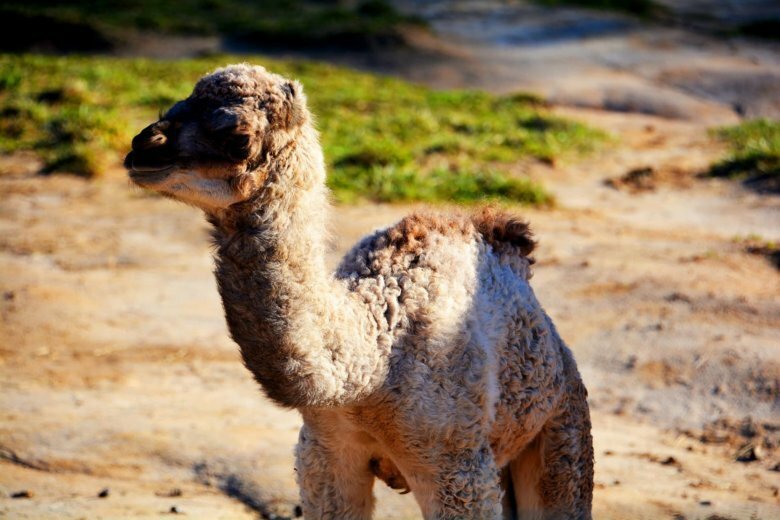 Man seriously hurt after being trampled, bitten by camel in Md. A man is in the hospital after he was trampled and bitten by a camel on Friday afternoon before a scheduled circus performance at the Charles County Fairgrounds, in La Plata.